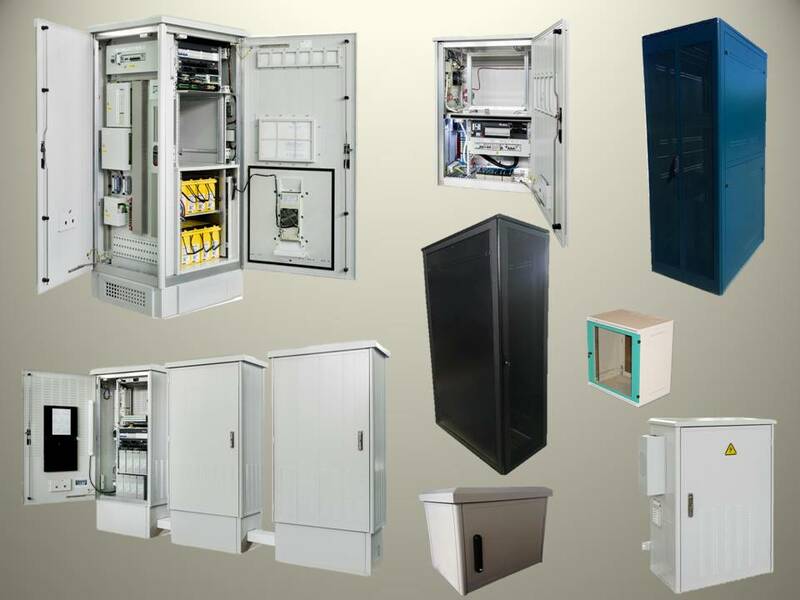 We design, manufacture and integrate cabinets with advanced technology for the telecommunications sector, railway sector, infrastructures, etc. 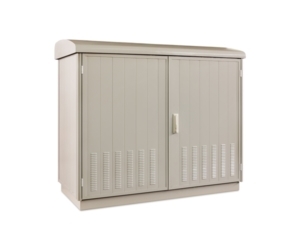 We are specialists in outdoor cabinet made of double wall aluminum and all kinds of indoor racks. Our products are characterized by their excellent performance in adverse climatic conditions, for the safety they offer and in general for the good quality to price ratio of them. For all this, our cabinets and racks are present in many countries and important worldwide projects. Structure, panels and doors constructed of extruded aluminum profile. The structure is capable of supporting heavy equipment. Degree of protection up to IP-66. Fixing parts and screws made of stainless steel. With our technology, we adapt to the need of any customer. Multiple configurations and equipment combinations. Hinges partially hidden in the profile. We are certified by the main telecommunications companies. 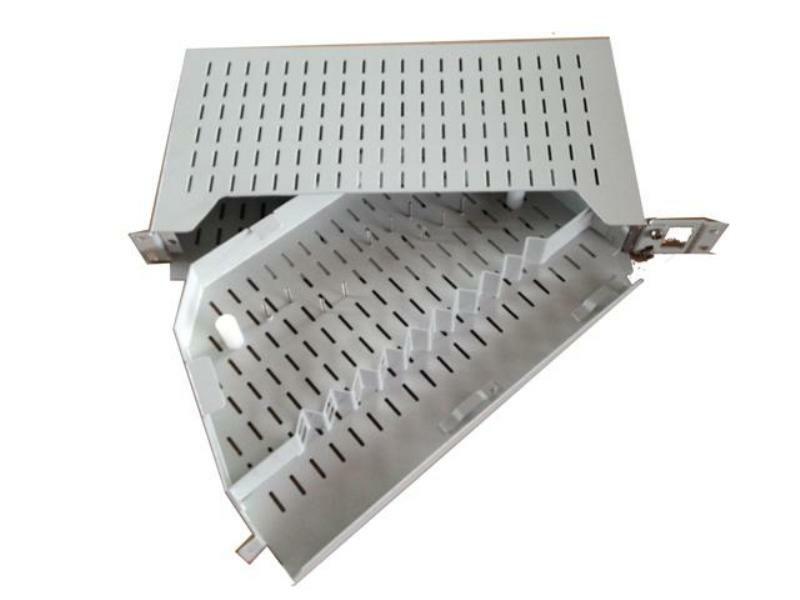 Made of aluminum extrusion profile, galvanized sheet or stainless steel. Tray for folding pc and document holder. Ceiling light operated by micro-switch for door opening. Ventilation unit with digital display for temperature control. 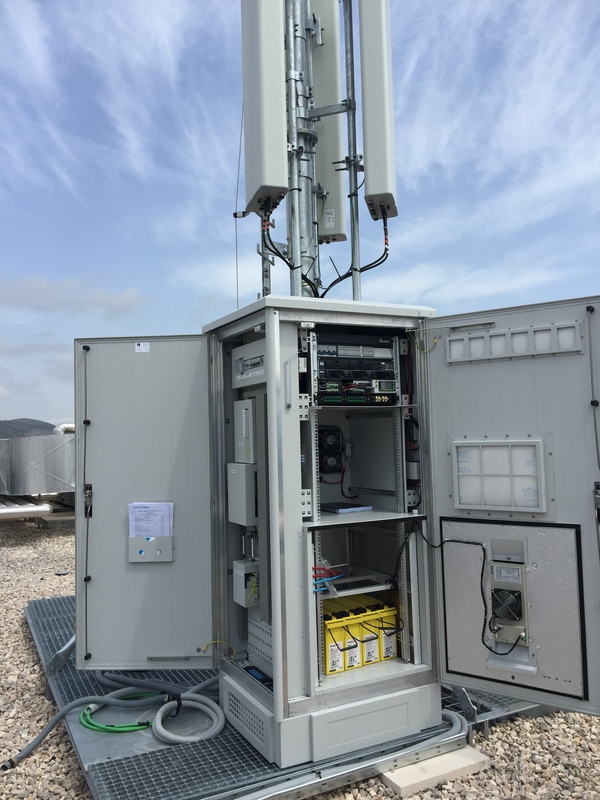 GPRS modem for radio communications. Mixed dealer with removable tray for fiber optic connections. Digital alarm manager with display. Peltier cells, air-to-air heat exchangers or air-conditioning equipment. 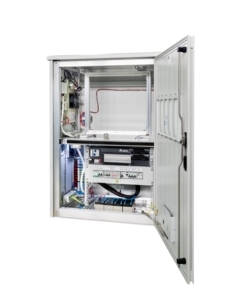 We cover any need for optical fiber equipment. Odfs, trays, racks, splice and partition assemblies, etc. ODF rack and power board. ODF rack for 200 fibers. Splicing and distribution assemblies for ETSI. Wide range of indoor racks and murals. Standard measures or special measures. Configuration according to the needs of each customer. Complete range of accessories. 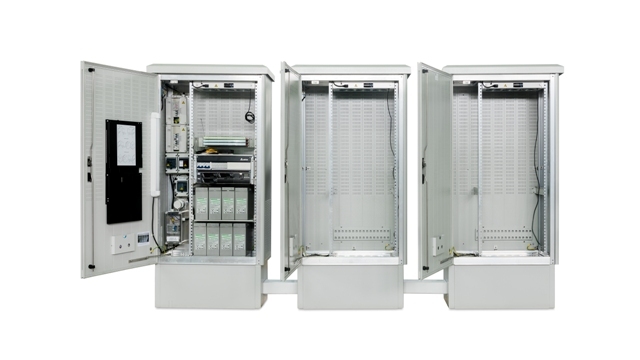 Racks 19 “, 21” and ETSI for use in the interior, computer and telecommunications sector. Robust structure made of cold rolled steel. Capable of supporting large loads (up to 1200 kg). Supports 19 “, 21” or ETSI, movable in depth, step 25mm. Cable entry through bottom and top of rack. Pre-cut roof as a multipurpose platform for accessories. Design with possibility to adapt it to the needs of the customer. Configuration and integration according to customer specifications. Perforated doors (82% porosity), glass or blind metal with key lock or combination handle. Removable side panels with quick release latch. Painted with epoxy paint powder 60-80 microns thick in any color of the letter Ral.